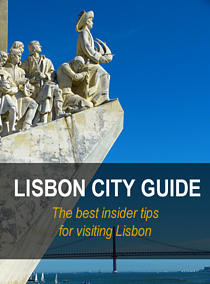 This tour was designed for all of those who want to learn more about Lisbon's history and heritage. During the morning we will take you to visit Lisbon's historic centre that resisted the 1755 earthquake. Afterwards, the tour continues to the Portugal Tasting Room to give you the opportunity to taste different quality wines produced in Portugal, ending your tour in one of the most well-known wine bars in Lisbon. The Tour will begin in Lisbon's city centre. 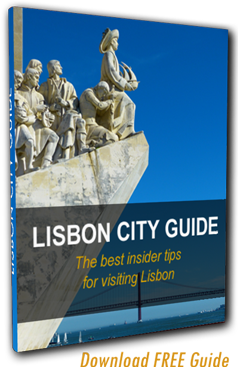 In Lisbon's historic centre the private guide will take you to visit the Cathedral (Sé Catedral), the only building that survived the 1755 earthquake. Afterwards, we go up one of Lisbon's seven hills, in the Alfama neighbourhood you will go to Castelo de São Jorge, where you will have the opportunity to enjoy one of the most beautiful views of the city. Going down the typical streets of Lisbon's historic centre, we will take you to discover Baixa Pombalina, a place that was renovated after de earthquake, where you will find the Rua Augusta Arch and the Santa Justa Lift. In the western wing of one of the most emblematic squares in Europe, Praça do Comércio (the old Terreiro do Paço), we will take you to the ViniPortugal's Tasting Room, where you will enjoy a commented wine tasting by the in-house enologist. In the shopping area of Chiado, we will take you to one of the best wine bars in Lisbon, By the Wine, from world-renowned producer José Maria da Fonseca. In this relaxed environment for true wine and food lovers, you will taste some of the most classic pairings of wine and food.